So former presidential hopeful Bush told NRC in an exclusive interview (in Dutch). Jeb Bush hasn’t granted a single full-length interview since his campaign for the presidential nomination ended on 20 February. Now, in an interview with NRC, he looks back on his campaign, talks about the rise of Donald Trump and analyses the current state of both the Republican party and democracy in the US in general. „I did not want to change myself,” former Florida Governor Bush says of his candidacy and days on the campaign trail. According to Jeb Bush, ,,there was an interest [by the media] in perpetuating this.” He recalls the first television debate. ,,It got 25 million viewers, 25 million! 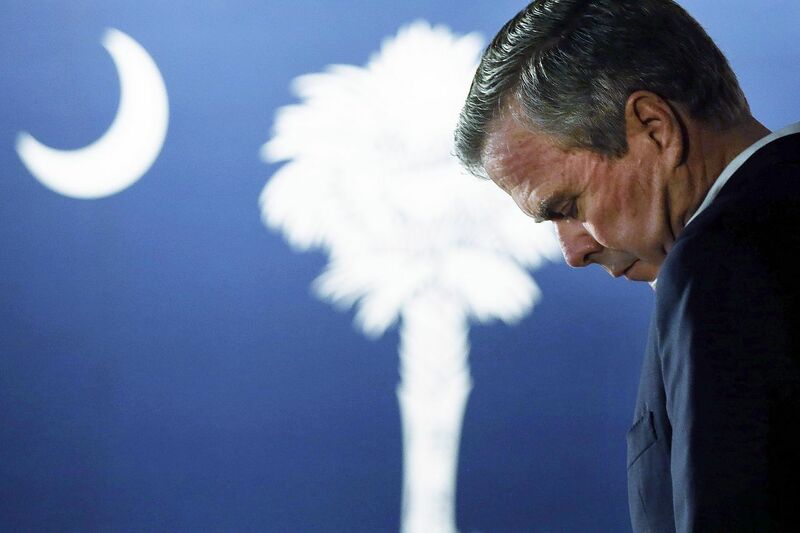 A campaign never rolls out exactly the way you predict it, this I had never seen.” Bush is disappointed in the other Republican candidates, who for a long period of time refused to go after Trump.